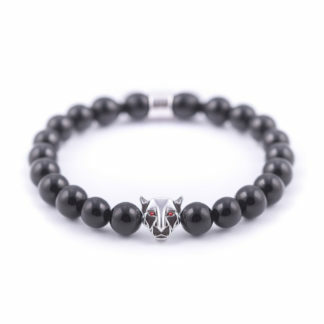 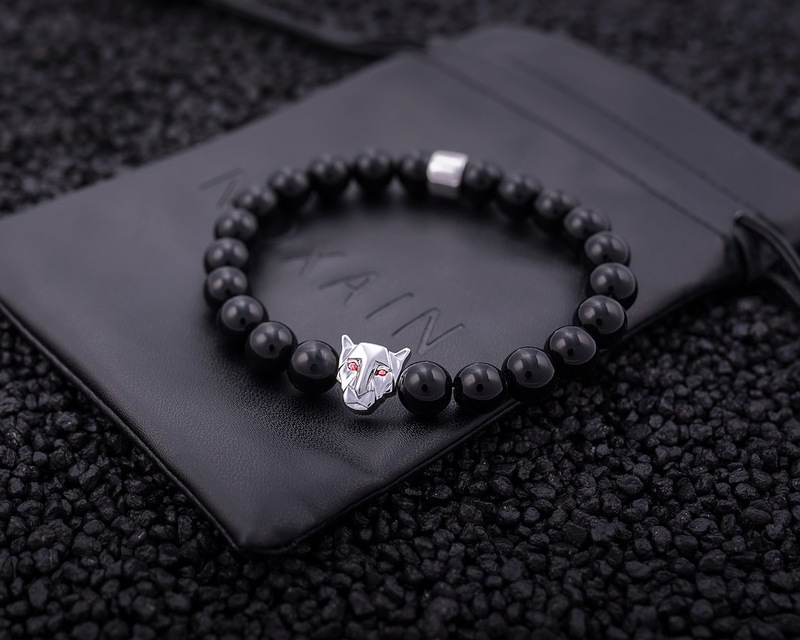 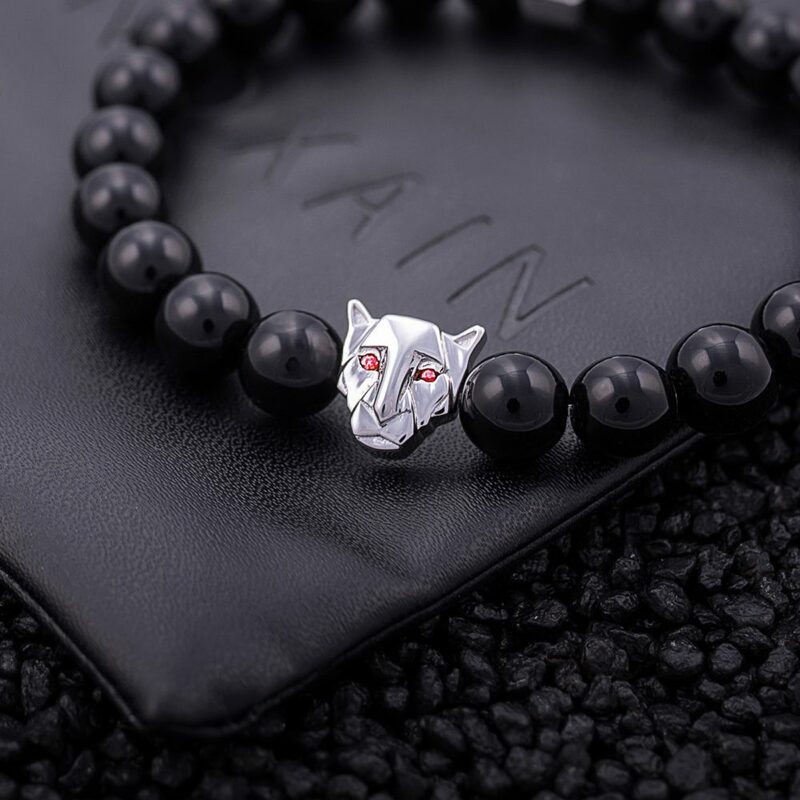 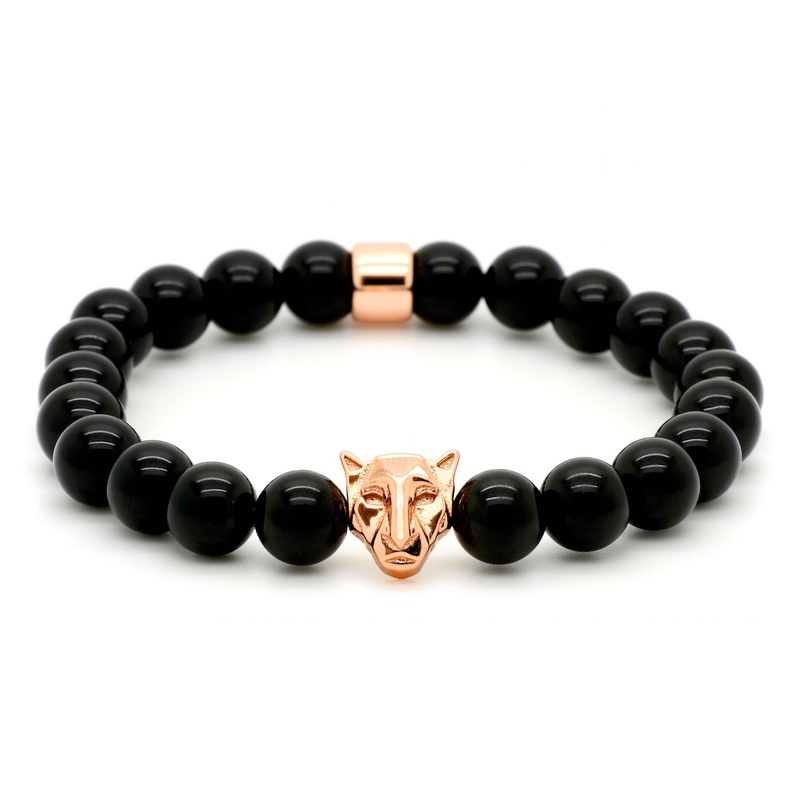 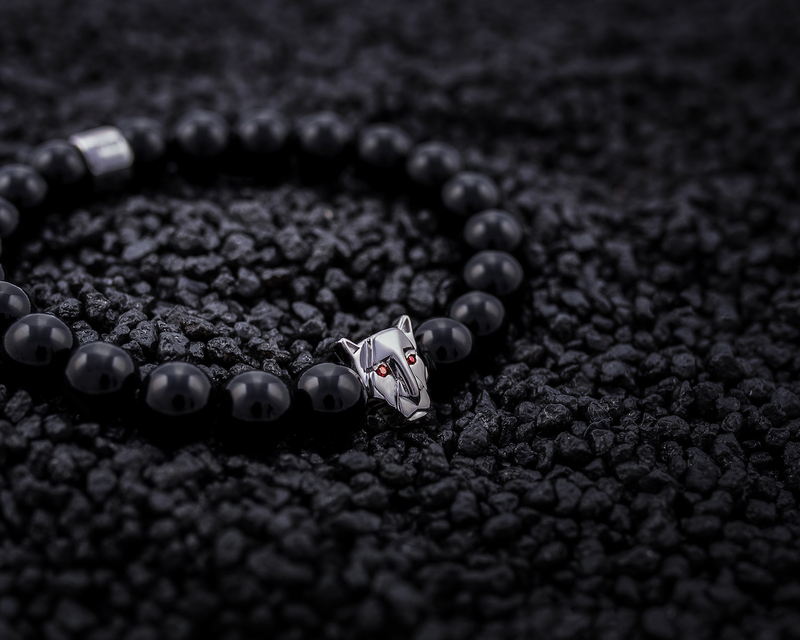 The combination of black onyx beads and a silver panther with ruby stones as eyes make the RUBY NIGHT PANTHER an exceptionally elegant piece with a dominant appearence. 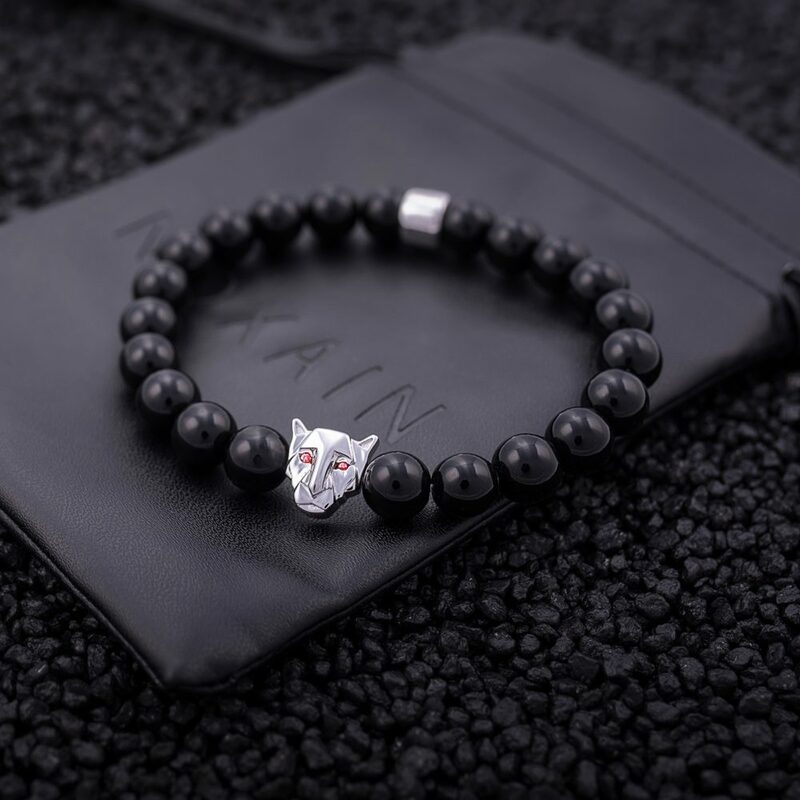 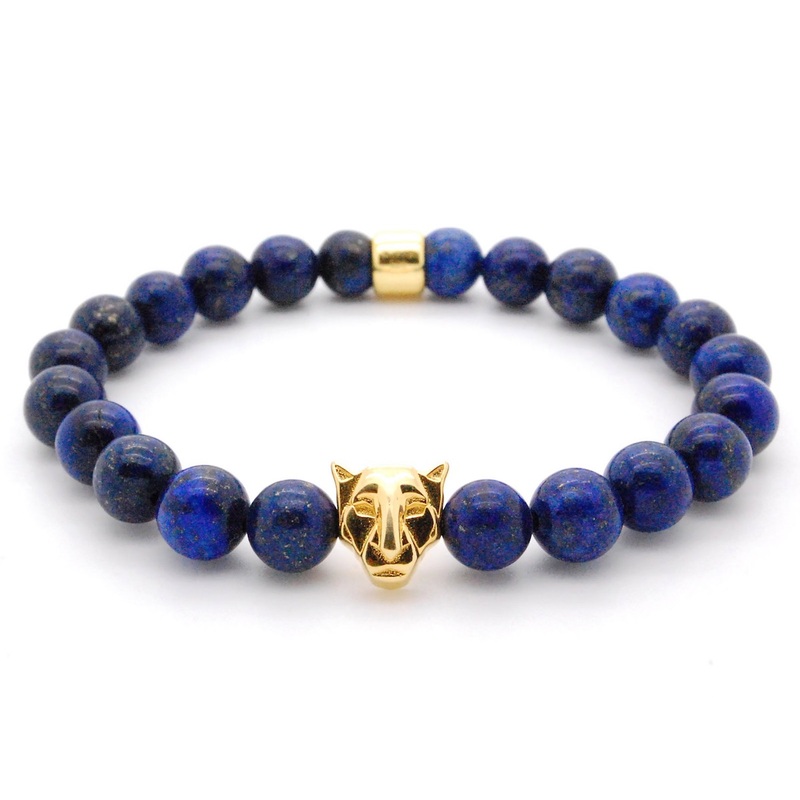 The NOXAIN RUBY PANTHER showcases two red ruby stones set in the panthers eyes. 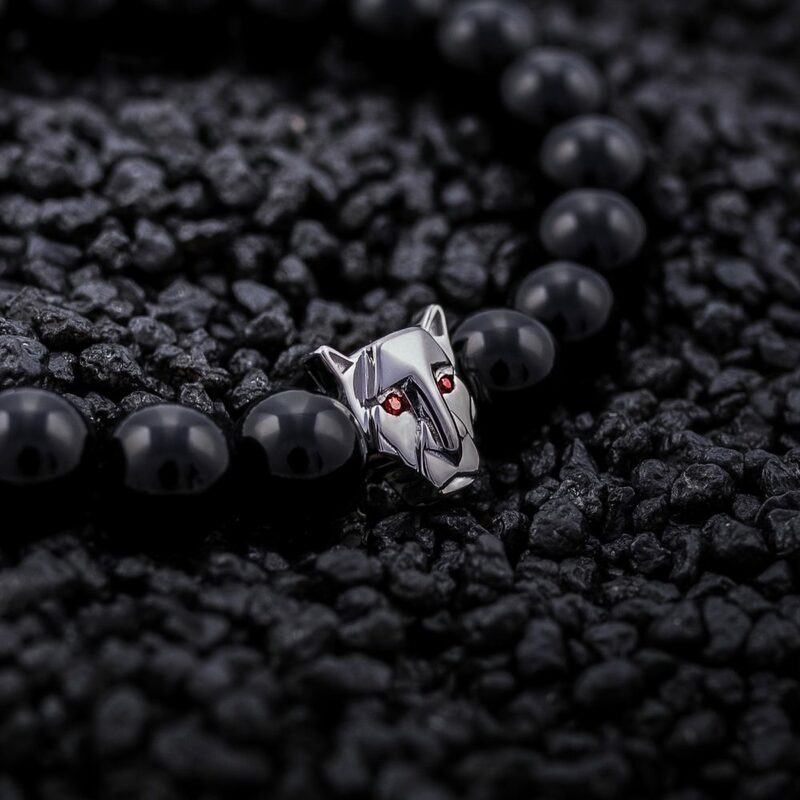 Panther and loop are cast in solid 925 sterling silver and plated with a protective rhodium layer. 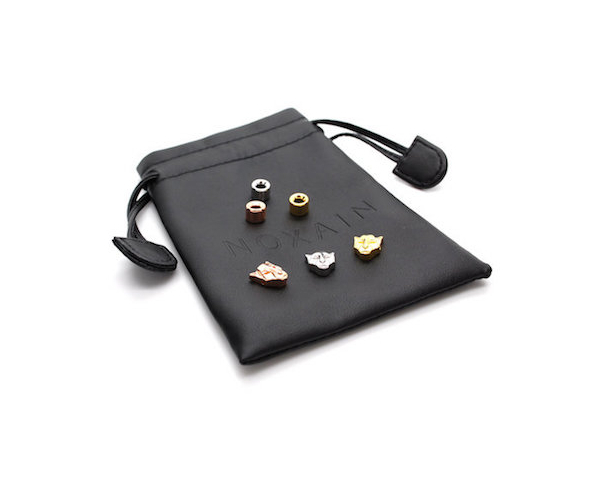 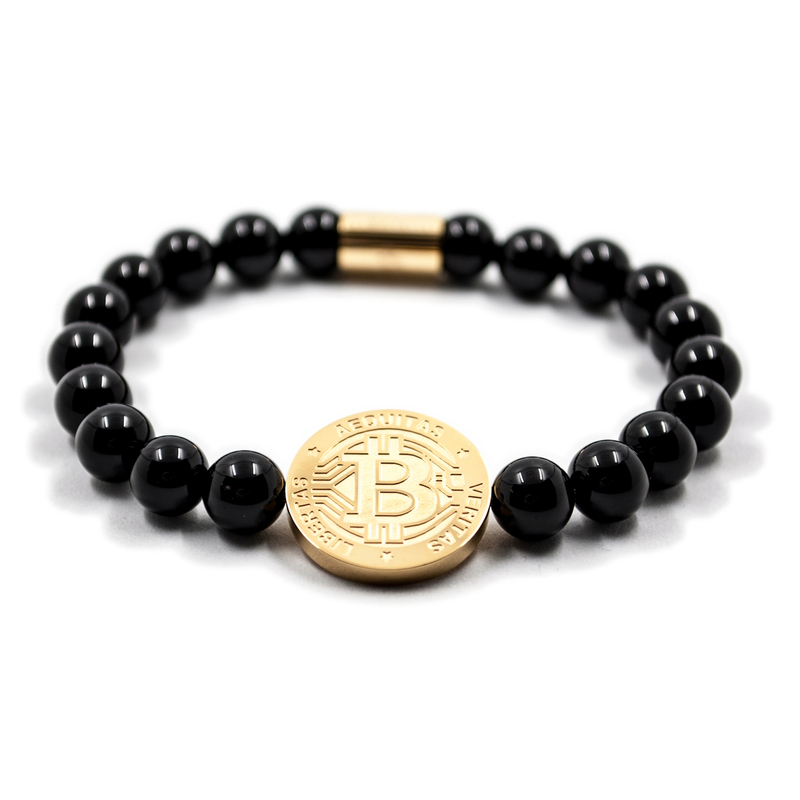 For the bracelets protection it is packaged in a black NOXAIN leather bag.